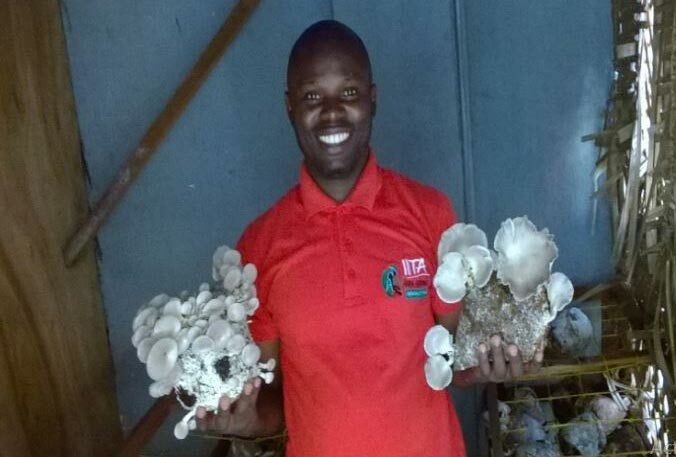 Youth agripreneurs from the IITA, Kinshasha, DRC station are producing and marketing edible mushrooms called “Oysters”. IYAKIN Agripreneur presents white mushrooms. 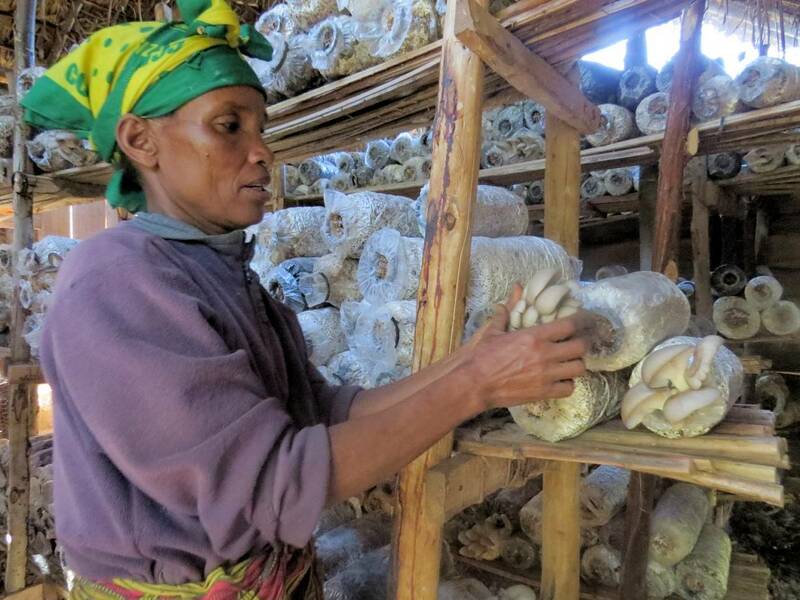 Gwasuma, who lives near Babati town on the edge of the Nou forest in Tanzania’s northern Manyara region, now realises she can make a living without cutting down the neighbouring trees. Thousands of people living in the area have long depended on the forests around them to source wood for fuel or to make charcoal for a living, aid workers say.